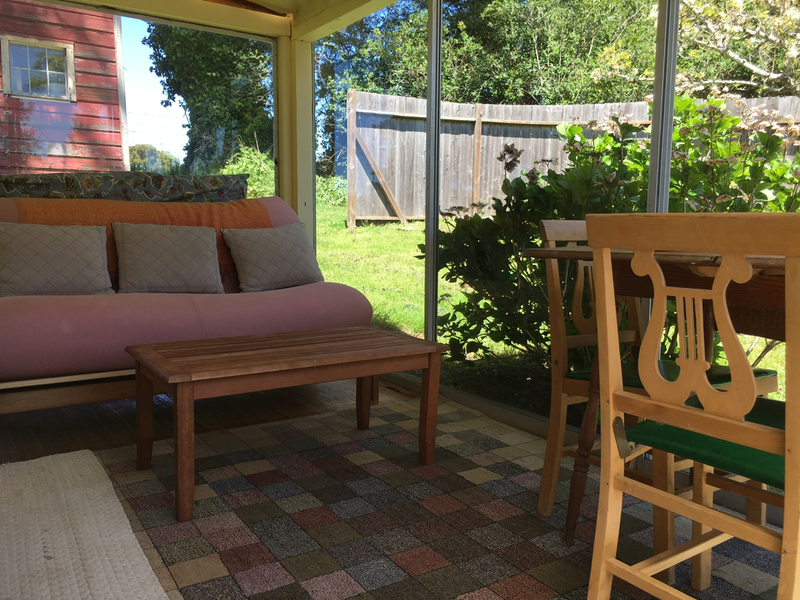 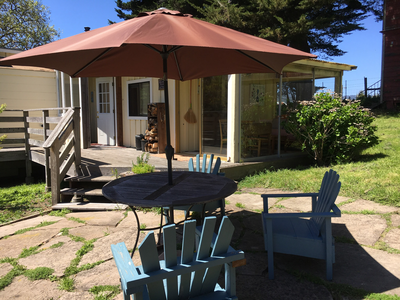 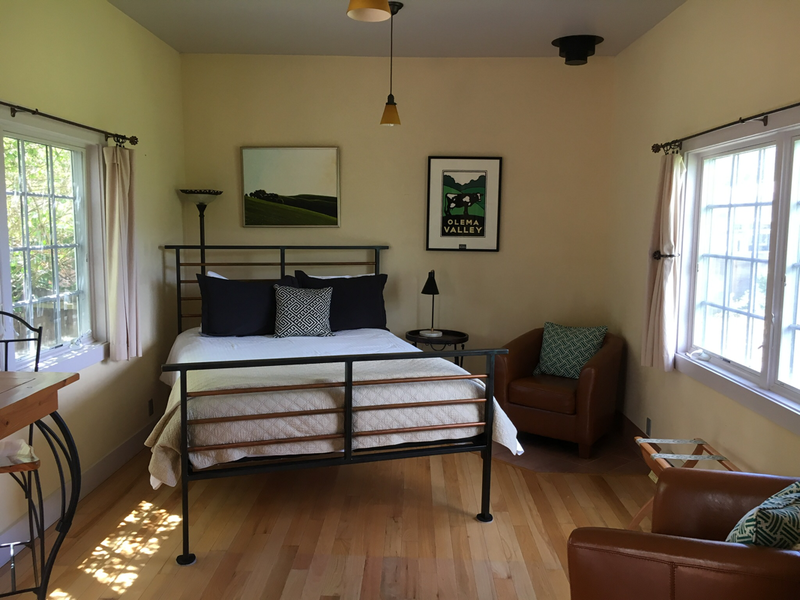 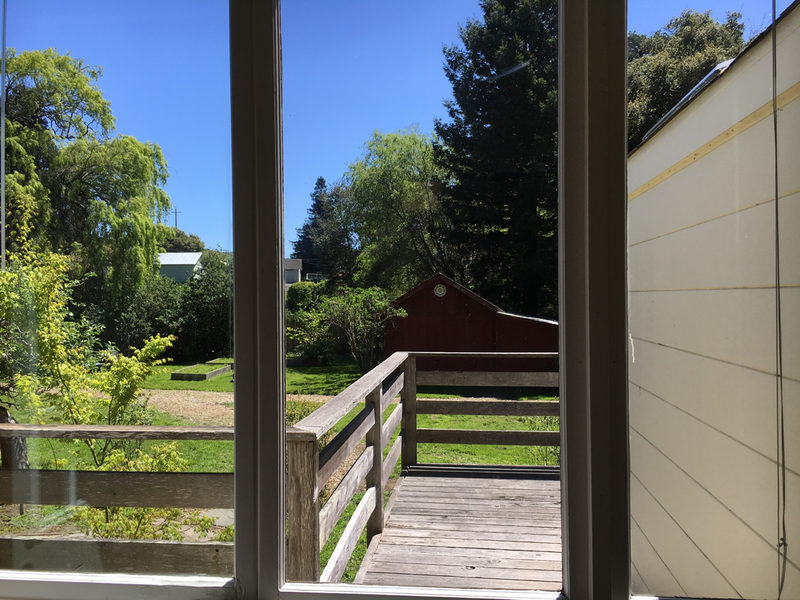 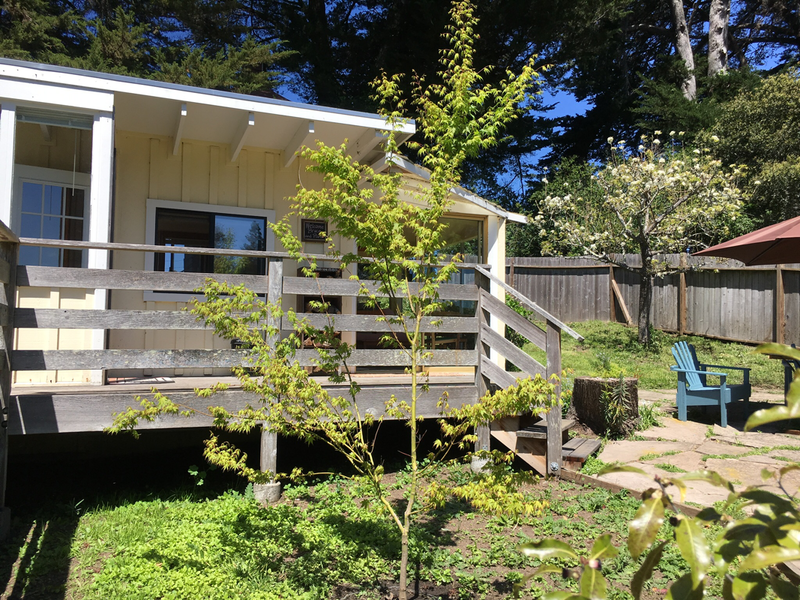 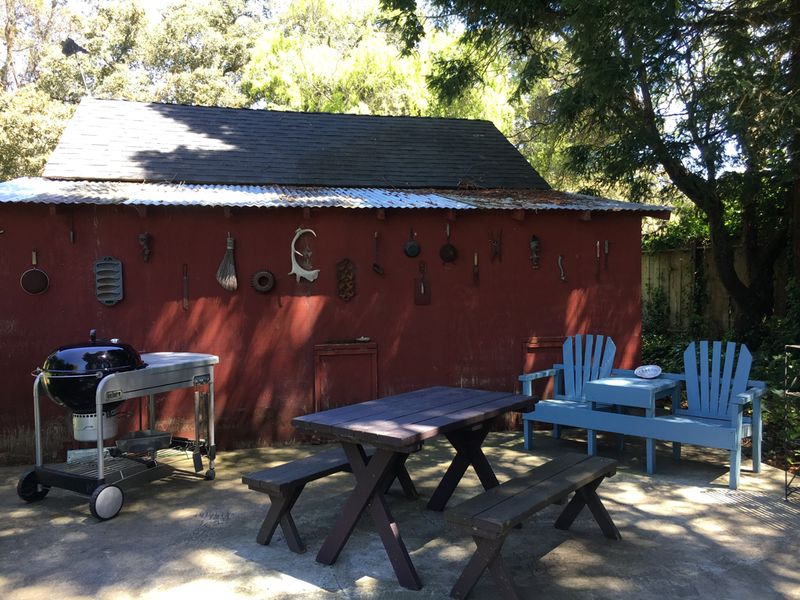 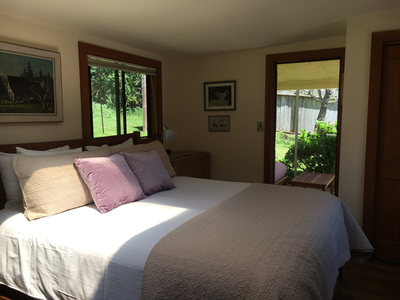 .Welcome to Robin's Retreat, located in Olema, CA just 1/2 mile to the entrance of the Point Reyes National Seashore Park. Three small cottages on one acre, lush with beautiful fruit trees, willows and oaks. You're likely to hear coyotes and owls and see deer, jackrabbits, hawks and flocks of quail all year round. 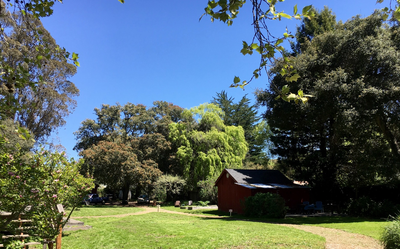 And of course, the neighboring cows! 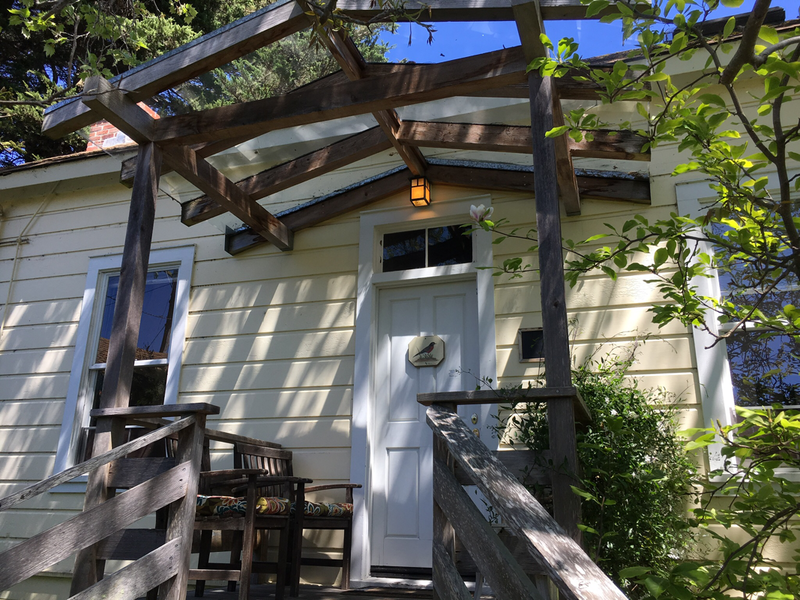 Convenient access to all the area's best beaching, hiking, kayaking, whale watching, birding, cycling, dining and gallery browsing. We are the sister property to Olema Cottages, 1/3 mile away. 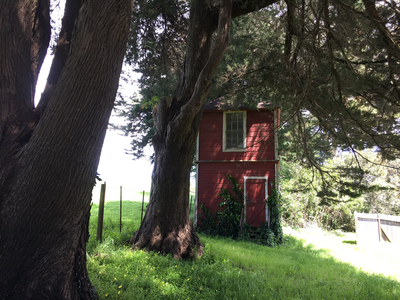 ​On that website there is extensive information for exploring the ​Point Reyes area. ​Click the “Explore Point Reyes” button below if interested.